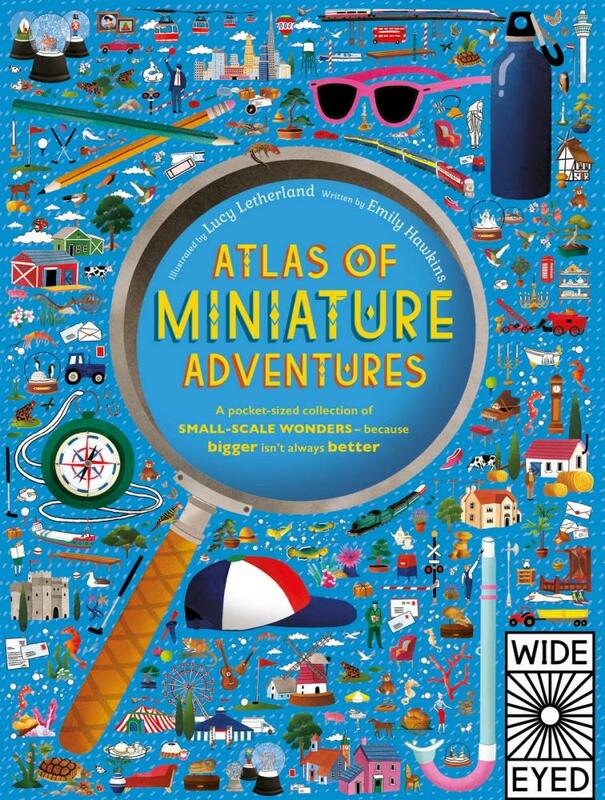 Like your world travels in miniature? Then this is your pocket-sized tome. 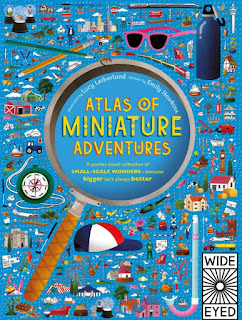 The Atlas of Miniature Adventures takes kids on a world tour of some of the coolest miniature spots on the planet, including Beckonscot Model Village in England, a miniature Holland at Madurodam in The Hague, Perzy Snow Globe Museum in Vienna, Austria, and Northlandz Model Railroad in New Jersey, USA. And this is just a small slice. Also covered--such tiny delights as the world's smallest teddy bear (smaller than your fingernail! ), as well as tiny animals like the hummingbird, krill (whale food! ), and teensy tiny butterflies and lizards. At the back of the book, kids can seek and find particular items. Already page-marked, I'm champing at the bit to tick these amazing destinations off my list--and I'm not even nine! The perfect size for stashing in your travel bag, this is a mighty little tome for world adventurers.